We work safe and smart — right from square one. Sound workplace safety benefits everyone — our student crews and their parents, our company's solid reputation, plus the homeowners whose houses we paint. Federal and Sate law requires that contractors performing renovation, repair and painting projects that disturb more than 20 square feet of exterior paint surfaces in homes, child care facilities and schools built before 1978 must be certified and trained to follow specific work practices to prevent lead contamination. Protect your family and make sure you only hire a contractor who is in a Lead-Safe Certified Firm. 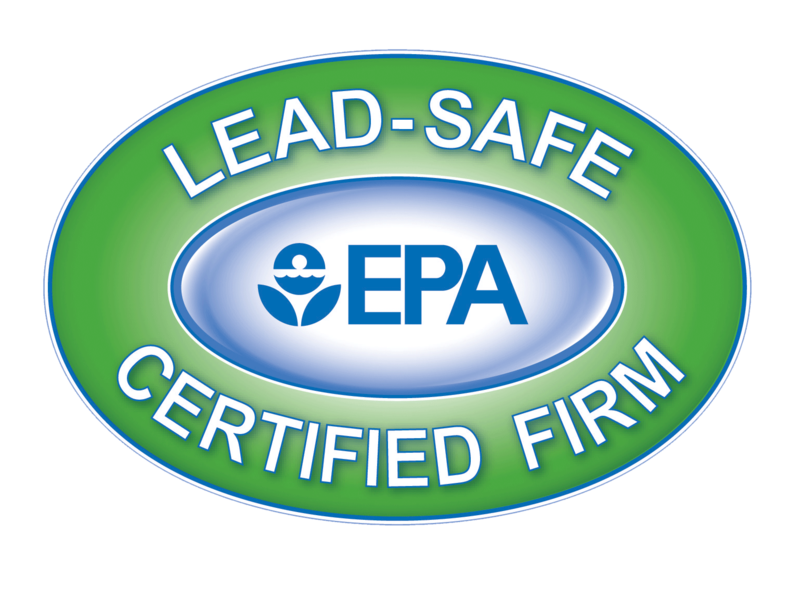 You can rest assured that College Works Painting follows the law to the letter, and is fully EPA Lead- Safe-Certified. For more information visit www.epa.gov/lead. You may also read this lead safety alert from the U.S. Consumer Product Safety Commission. Metal ladders can pose a serious electrocution risk in the wrong situation. 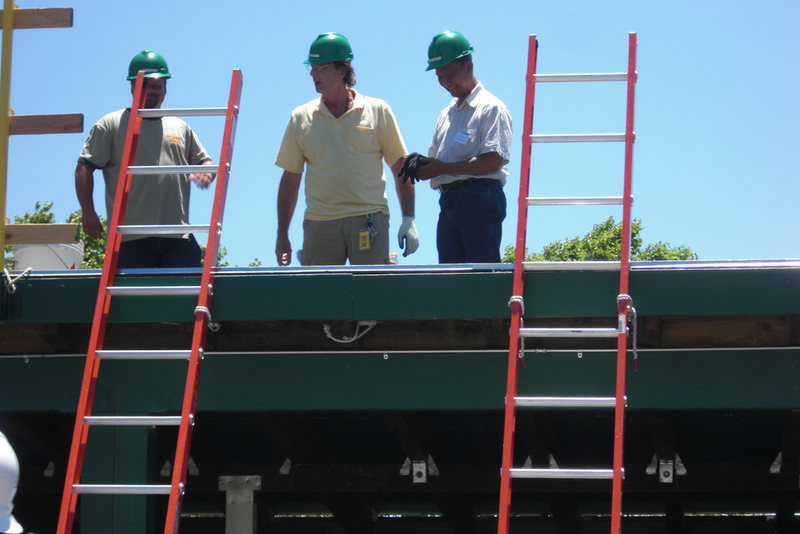 But at College Works Painting we take no chances, and allow nothing but fiberglass ladders on our jobsites. College Works Painting actively works to meet and exceed all OSHA requirements for residential house painting with frequent job site safety meetings, the use of harnesses while working on roofs, and comprehensive reporting of injuries and illnesses. Safety seminars are an important part of the initial training every intern and crew member must undergo, and are also held every week on every jobsite. That’s twice what OSHA requires! At College Works Painting, we do more than just talk about safety. All employees must receive, review and constantly heed our comprehensive safety manual. If you observe any unsafe practices at any of our jobsites, please contact us at 888-450-WORK (9675).